Another weapon from the federal Bureau of Alcohol, Tobacco, Firearms and Explosives agency's controversial Operation Fast and Furious was recently recovered at a Mexican crime scene, CBS News has learned. Congressional investigators say the crime scene was likely where a recent shootout took place between reported Sinaloa drug cartel members and the Mexican military, in which Sinaloa beauty queen Maria Susana Flores Gamez and four others were killed. 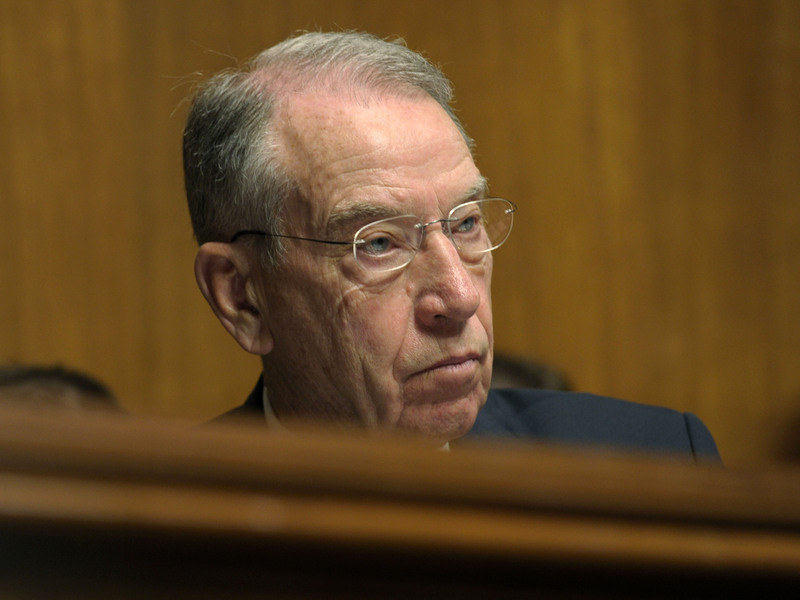 According to Sen. Charles Grassley, R-Iowa, the Justice Department did not notify Congress of the Fast and Furious firearm recovery in November, even though Grassley has requested an accounting of weapons that surface from the case. During Fast and Furious, ATF allowed more than 2,000 weapons, including giant .50-caliber guns, to fall into the hands of Mexican drug cartels and other criminals. Other so-called "gunwalking" operations by ATF let hundreds more guns hit the street. Most of them have never been recovered. The latest known recovery is a Romanian AK-47-type WASR-10 rifle. It was picked up at a crime scene Nov. 23 in Ciudad Guamuchil, Sinaloa, Mexico. That's the same area and weekend of the shootout involving Flores Gamez's death. A trace report shows the rifle was purchased by Uriel Patino, the Fast and Furious suspect who allegedly bought more than 700 weapons while under ATF's watch. Records show Patino bought the rifle and nine other semi-automatic rifles at an Arizona gun shop March 16, 2010. Grassley has sent a letter to the Justice Department requesting more information, and asking whether the officials were planning to notify Congress "that a Fast and Furious weapon had been recovered." The Justice Department provided no immediate response to CBS News. Two other Fast and Furious AK-47-type rifles were found at the murder scene of U.S. Border Patrol Agent Brian Terry in December 2010. In September 2011, ATF estimated that Fast and Furious weapons had been recovered at eight violent crimes in Mexico. As CBS News has reported, guns trafficked under ATF's watch in a separate investigation were also used in the murder of Immigration and Customs Enforcement Agent Jaime Zapata in Mexico in February 2011. The families of both Terry and Zapata are suing government officials for alleged negligence and related claims.